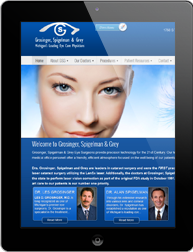 Grosinger, Spigelman & Grey Eye Surgeons provide precision technology for the 21st Century. Winter is almost over, and outdoor activities will be starting. Playing sports with glasses at times could be difficult and dangerous.Grosinger, Spigelman & Grey Eye Surgeons care about your well being. 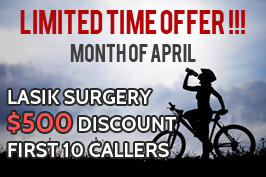 With over 20,000 thousand Lasik surgeries performed, award winning surgeons are offering a special for the month of April with a $500 discount for Lasik Surgery on both eyes. The offer is limited to first 10 callers !!! Restoring sight to the blind has proved particularly challenging for scientists, but a new technology combining an eye implant and video-camera-enabled glasses may soon be available in the U.S. 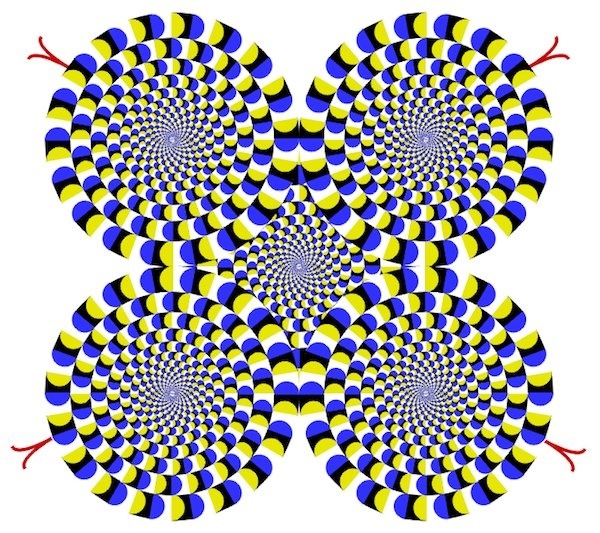 Researchers have been pursuing the development of such a bionic eye for decades, in some cases spending hundreds of millions of dollars…[Read more]. 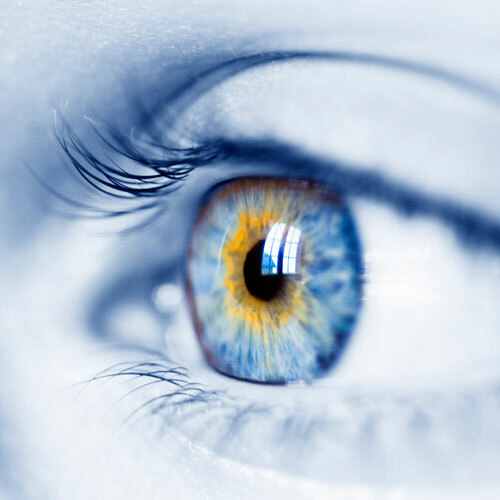 Our team of skilled ophthalmic technicians and medical office personell offer a friendly, efficient atmosphere focused on the well being of our patients. Refer a Friend and be entered for a contest to win the iPad Mini from Apple. Please tell your friends to let us know that they have been referred by (Your name first and last, phone number). The winner will be announced in our newsletter. If you are not on our list please signup by clicking on this link.